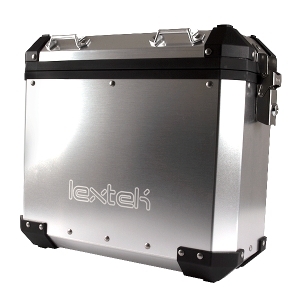 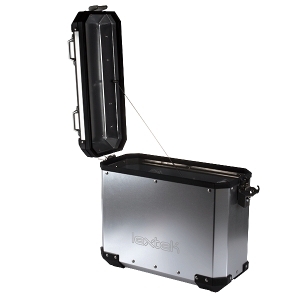 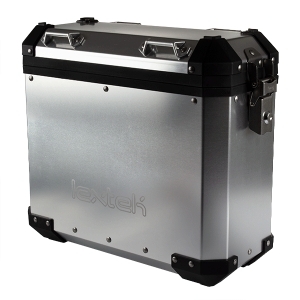 Our Lextek Aluminium Luggage is rugged and tough, suitable for everyday riding or touring. 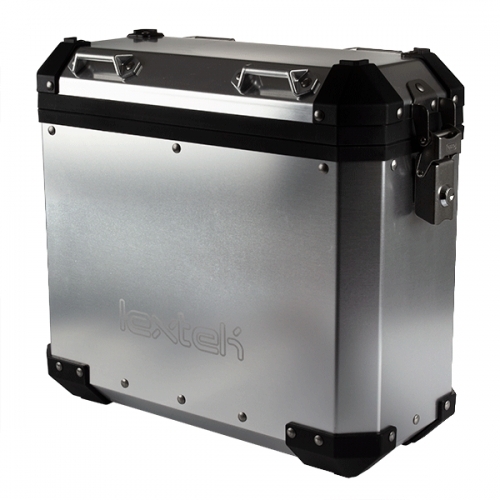 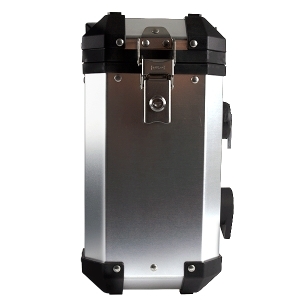 With stainless steel locks and hinges you can ride anywhere knowing your luggage is staying with you.. 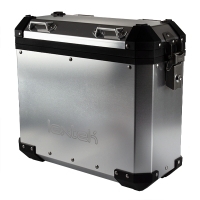 Please note: Internal dimensions should not be used to calculate the capacity, please refer to the stated capacity. 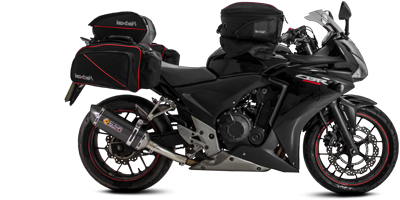 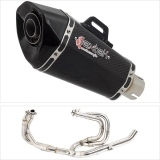 You will need the appropriate bracket to fit this item to your motorcycle.